For the uninitiated Peppa is an animated cartoon pig who lives with her Mum and Dad (Mummy Pig and Daddy Pig) and her little brother George. Her best friend is Suzy Sheep. I’m not sure when we first became acquainted with her… like many of these things it happens by osmosis without really trying. I accept that (as with all TV children’s characters) she’s a merchandising phenomenon with her image on everything from back-packs to duvet covers and even now a theme park in Hampshire, which we visited when E was younger. Despite this we do love the simplicity of the shows and the fact that there’s often as much for the parents as the kids. Apparently all of the frames are hand drawn rather than computer animated. 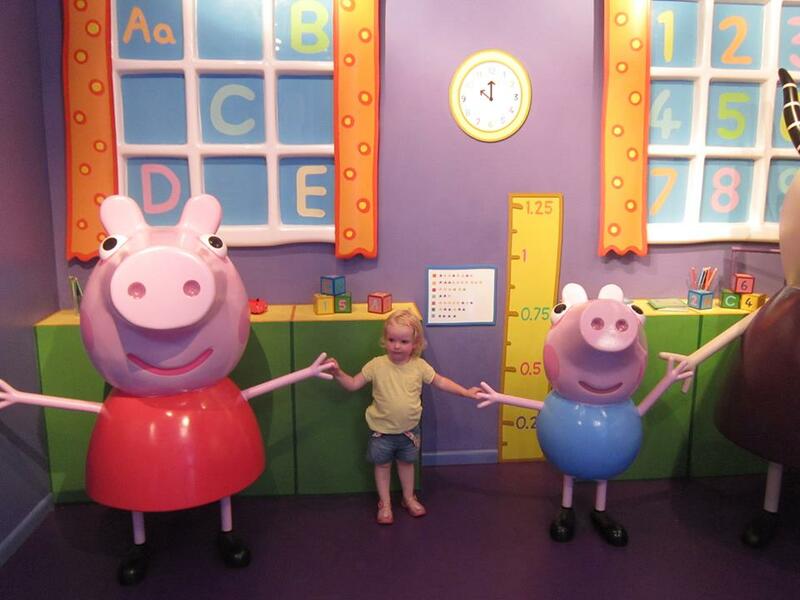 There has been many articles in the press about people complaining about this bossy pink pig, claiming that the television show is a bad influence on children. It has been said that the show is having a negative affect on their child’s behaviour and how they are copying Peppa and George and answering back, some have even banned the programme because it is making them misbehave. I however think like all television programs, if you watch too much of the same programme you will start to remember what is being said. I don’t let E watch television all day long but when she does watch it she will ask for Peppa Pig and if it keeps her occupied whilst I do a few jobs then that makes me happy! 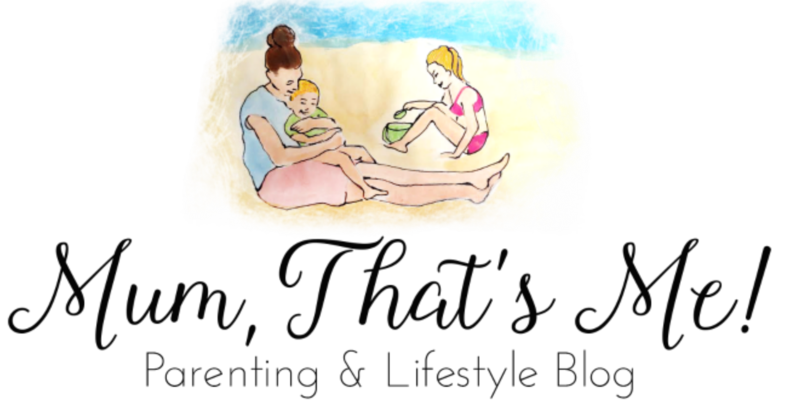 I’m certainly not ‘despairing’ – sure E sometimes answers us back and she possibly does have a greater penchant for jumping in muddy puddles than she perhaps would have done if she hadn’t watched Peppa, but I think there’s far more potentially damaging things on TV than Peppa. Snort. Just like Peppa pig we’re falling over laughing. Why i hate the clocks changing.